we will do the rest"
Place your trust in the Moldtrans Group and we’ll do the rest. The wide national coverage of the Moldtrans Group, supported by its own logistics structure in the Iberian Peninsula, guarantee a quick and safe management of your shipments, thus allowing an optimization of transit times and the real-time follow up of your shipments. 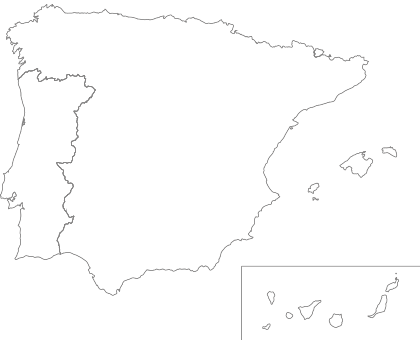 Our logistical infrastructure covers the whole Iberian Peninsula, allowing us to reach any place in it. We manage specialised services, adapting to any need. Double shifts to reduce transit times. Don’t hesitate: the Moldtrans Group is the ally your company needs to carry out a more effective distribution in the national market.